As a well-known brand both home and abroad, after 20 years development,we have been accredited successively by the ISO9001 international quality management system certification,CTA quality certification and CQC certification of environmental protection, Forest Certification,China Environmental Labeling product Certification ,ISO14000,ISO18000 etc. 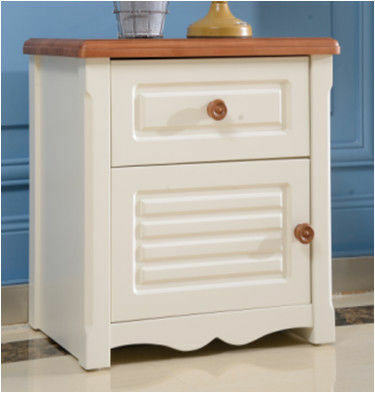 Meanwhile,Royal was gained“ Ten influential brands in China's furniture industry”,"China's furniture industry's top ten brands in the market ","Home industry's most valuable furniture brand in China",many of honours and titles . 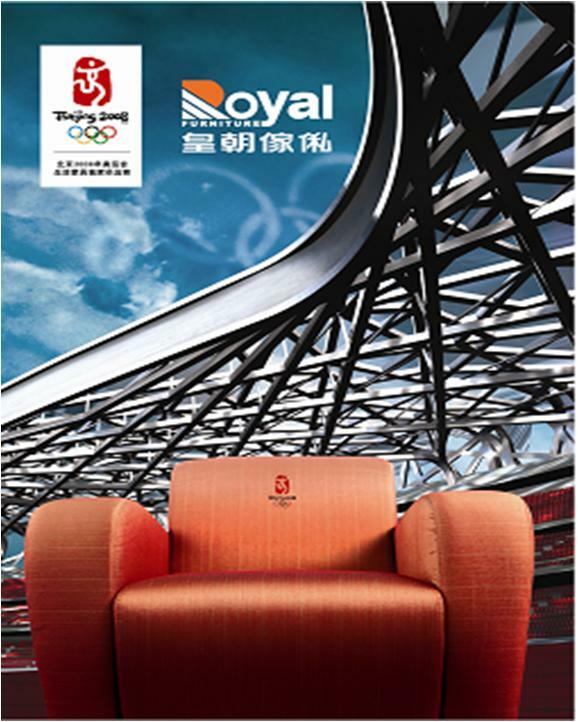 Royal was appointed as the Official Home Furniture Exclusive supplier of the Beijing Olympics and sponsor of office & living furniture for the 26th Universiade , which was held in Shenzhen , 2011.